Nowadays, not many people seem to be aware of the existence of Xfinity basic cable packages, which happen to be some of the cheapest TV packages on offer by digital services providers. The reason behind this unintended state of ignorance is understandable; cable TV vendors normally choose not to greatly publicize their more low-cost service options to mass audiences. They want people to subscribe to their more expensive monthly packages, so as to continue reaping in more profits (and all the bling that comes with!). These plans are good examples of such inexpensive service provisions. Even though they offer only a limited number of TV channels (and not a lot of variety and/or extra-service features), they still beat the traditional TV antenna system 2 to 1. Even if they may not be listed on the company’s website, it is still worth inquiring about them by placing a call through our dedicated helpline number. And talking to an informed sales rep (who will only be too happy to help). In order to understand the differences between these two low-cost packages, please read on below. Along with a few public (government) stations and virtual education channels. In total, these channel provisions can amount to more than 10 offerings – with this number varying from region to region. 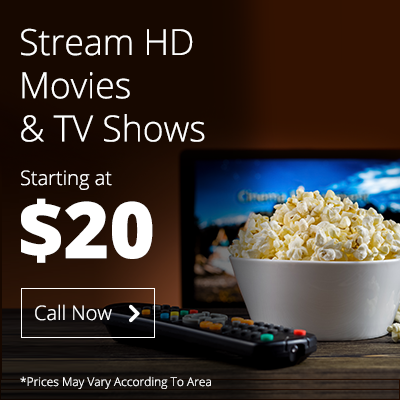 Despite its small number of channels, the Xfinity limited basic cable plan offers subscribers the advantage of keeping them fully connected to the world, and in touch with all the latest news trends that continue to affect the country. Addition to everything contained within the Limited Basic service option. The plan is slightly more expensive than the former basic cable package. But it more than makes up for its escalated cost by offering a competitive home-entertainment experience. Like with most subscription TV services within the country, the number of type of cable channels offered in both plans may depend on a subscriber’s particular territorial location. Oftentimes, a spot located only a few miles away from another is later on observed to be covered under different plan variants. Which Xfinity Basic Cable Plan Suits me? What transpired in the latest episode of Game of Thrones. If basic news, education and local entertainment content happen to be your cup of tea. Then this plan may suit your bill just fine! This service package option, you get something for just about everyone. As with most things in life, we recommend that you conduct a thorough cost/benefit analysis on all the Cable providers in your area. A service plan or feature that works for one person may not be suited to another. After all, nothing compares with the age-old ‘tradition’ of conducting some proper background research and then making informed decisions backed up by such information-seeking endeavors. Previous PostPrevious Charter vs CenturyLink: Which Internet Service is Better Suited to Xbox Live Gameplay? Next PostNext CenturyLink vs Comcast Internet: Which is the Better Service Option for Online Streaming & Gaming?